I have been wrong at least a dozen times today and it’s not even 9am. When it stings it’s because I think I’m really trying to do the right thing and I still get it wrong. Like last night, when I painstakingly made Five Cheese Mac from scratch (Do you have any idea how much cheese grating I did? By hand?) which I thought my kids would devour. They pushed it around on their plates and asked me for “the Annie’s in the box” instead. It also stings when I’m wrong about books for my kids because that’s like a little monster sitting over my shoulder singing “You don’t know what you think you know” in an annoyingly high voice. 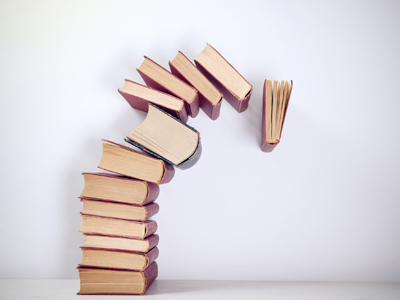 I should be able, given my profession, to whip a book off a shelf and have one of my children exclaim, “Oh that’s perfect, Mama!” Doesn’t happen as often as I’d like. I’ve started to choose books for my kids less through my lens of a publisher and more through the lens of being their mother. I have to take their tastes and preferences in mind in addition to my editorial judgement. I have successfully made this shift in shopping for clothes for my oldest. While I do not understand the merit of wearing shirts with sports teams on them, especially with a closet full of beautifully made, fashionable choices, I have come to the conclusion that it’s easier to have a few in rotation than argue that a striped shirt is just as “fun” as one that screams your team made it to the playoffs last year. Sometimes I still fail. 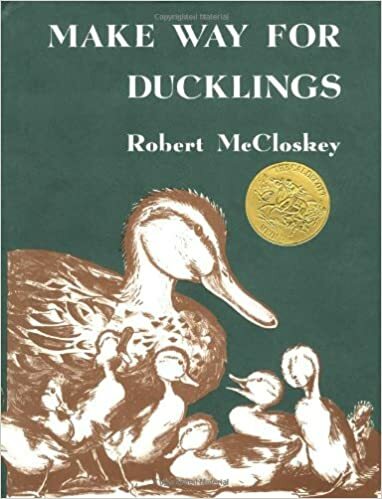 Make Way for Ducklings is without argument a charming classic book, based on a true story, about traffic coming to a halt when a mama duck and her ducklings cross a road in Boston. Granted it’s an older book, which means it’s more text-heavy than we are used to reading today (a whole other post) so maybe the length of it put off my kids. But it started to go downhill when my oldest asked why on earth the ducks were crossing the street to begin with. “Well, to get to their home,” I said, resisting telling him they just needed to get to the other side. “Why couldn’t they take a shortcut?” he asked. I still maintain it’s a wonderful book. I thought the true story angle might intrigue my kids. And they love to watch the ducks in the pond at the park. But I was wrong. And so it goes with trial and error as a parent, with the best of intentions and best laid plans all hanging on a child whose likes and dislikes change faster than who is most hated on Twitter. I tried again, but every time I pulled it out I got, “Not that duck book again!” Even when I countered that the “duck book” was indeed a Caldecott Winner for goodness sake, they were unmoved. And so we moved on. I stand in bookstores and libraries pulling books I would like to read to them. Then I scrub that list and see those books through their eyes. Even after checks and balances I still sometimes choose books that for reasons beyond me fail. 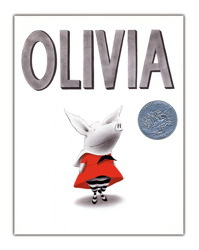 Take Olivia, another Caldecott winner (Maybe that’s the issue? Are my kids award rebels?) a book that has received so many glowing reviews and awards they are almost too many to list. She’s also been made into a television show. Olivia is about an exuberant pig who basically wears out everyone around her. She reminded me of some creatures who live with me. Have fun with Olivia...dressing up, singing songs, building sand castles, napping (maybe), dancing, painting on walls and --whew! -- going to sleep at last. Mrs. Mallard was sure that the pond in the Boston Public Gardens would be a perfect place for her and her eight ducklings to live. The problem was how to get them there through the busy streets of Boston. 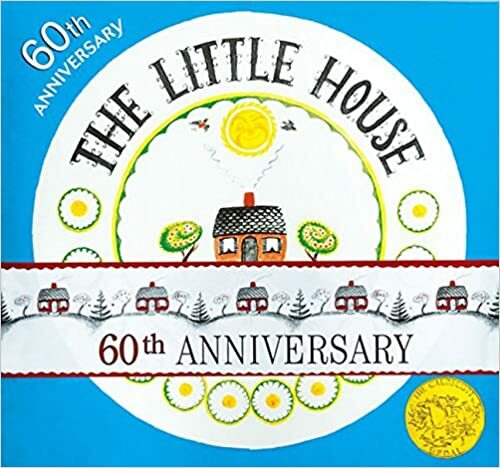 Virginia Lee Burton won the Caldecott Medal in 1943 for her memorable picture book The Little House, a poignant story of a cute country cottage that becomes engulfed by the city that grows up around it.